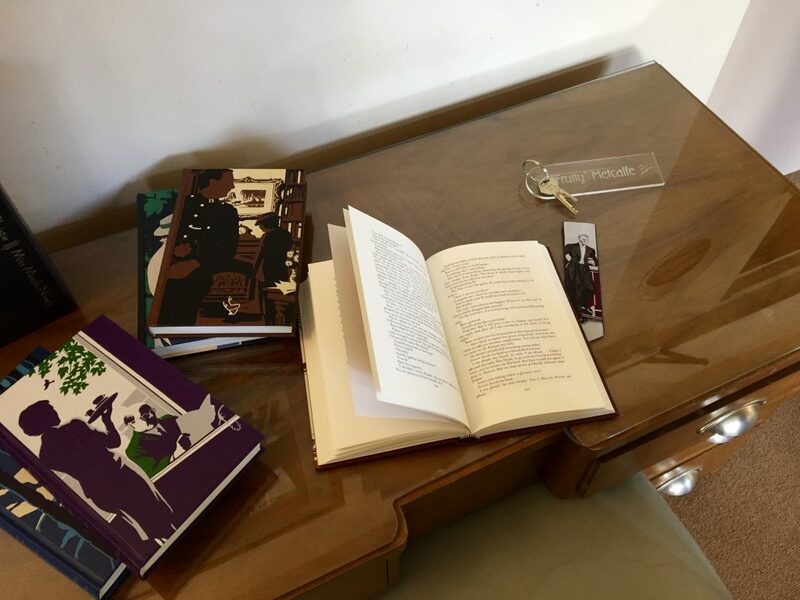 A visit to the Burgh Island Hotel would not be complete without a volume of an Agatha Christie novel in hand. 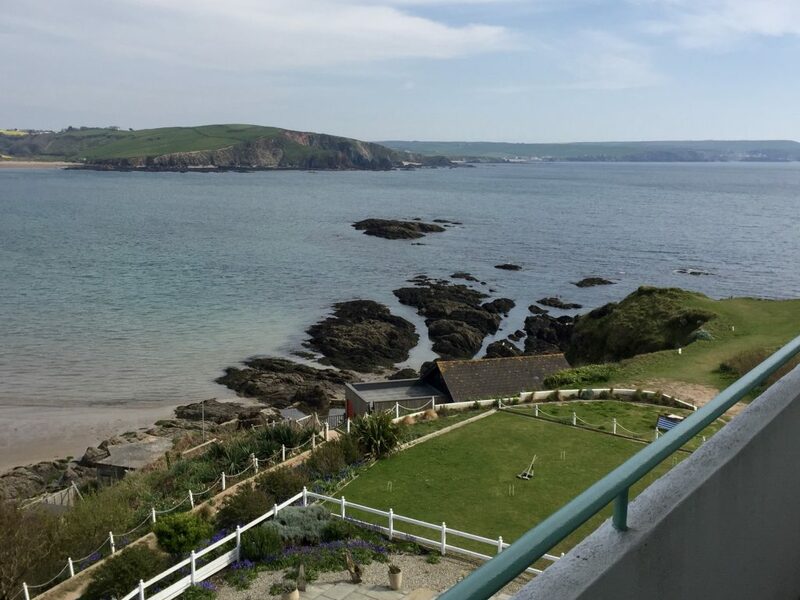 Agatha Christie was a regular visit to the small tidal island in Devon and its stunning Grade II listed art deco hotel. She often wrote in the Beach House with two complete novels penned here: ‘And Then There Were None’ and ‘Evil under the Sun’. Looking down from the Fruity Metcalfe suite balcony to the croquet lawn and roof of the recently extended Beach House where Agatha Christie wrote. Evil under the Sun is in fact set on the island with the Burgh Island Hotel transformed into the ‘Jolly Roger Hotel’ and the body of beautiful and flirtatious actress, Arlena Marshall discovered in ‘Pixy Cove’. As we explored the island’s rugged coastline, hidden lagoons and ‘mermaid pool’ we couldn’t help but feel we were walking in the footsteps of the great Hercule Poirot and debated where exactly the fictional Pixy Cove may be. A television adaptation in 2003 staring David Suchet as the Belgium detective captures the elegance and atmosphere of the hotel and island to perfection, even including the nearby tidal road and sea tractor that takes hotel residents across at high tide.